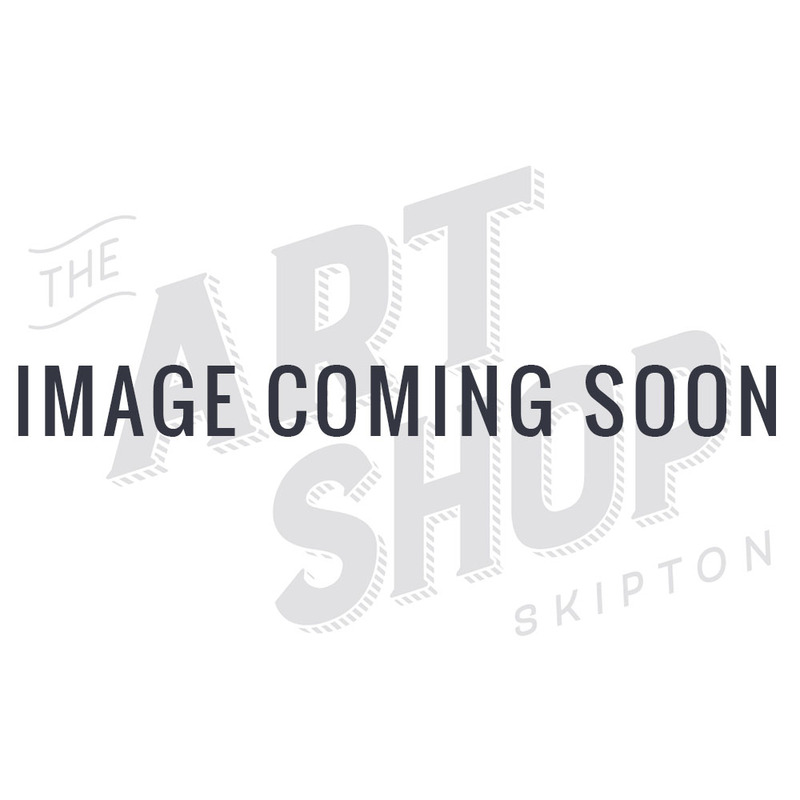 A tin set of 72 professional quality Coloursoft pencils from Derwent. As the name implies, Coloursoft pencils have a really soft texture which brings out the richness of the colour that, together with their nice wide colour strip, allows you to build up colour really quickly. So, if you like doing bold still-life drawings or contemporary landscapes then Derwent Coloursoft is the range for you. They're also blendable, so you can create a variety of subtly different tones and shades. Can be used for drawing and for colouring in. Lightfast tested and acid free. Contains the complete range of 72 colours. 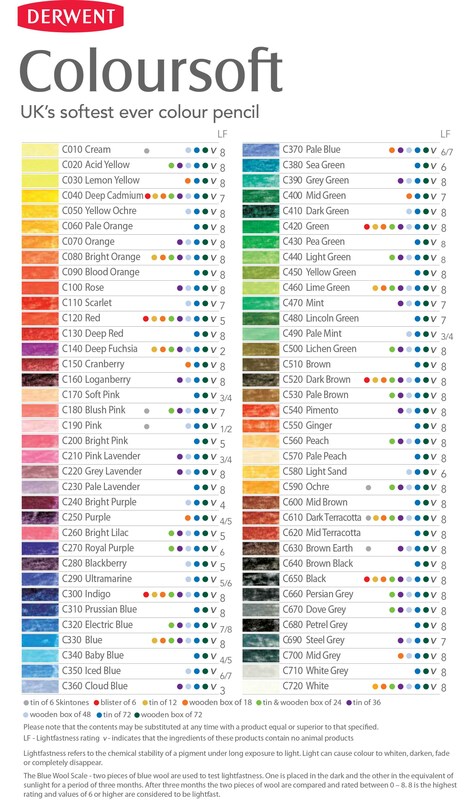 Refer to the colour chart under Media for further colour information.